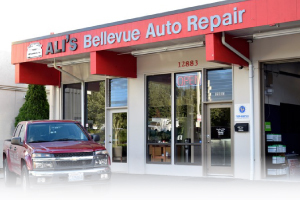 Ali's Bellevue Auto Repair has the specialized training and experience to repair, maintain, or replace any part of your vehicle. So when your car is having issues with its electrical system bring it in right away. We are the trusted, affordable choice for Bellevue. When you are having problems with the charging, starting, ignition, lights or the computer of you may need auto electrical repair. You may have noticed that your car is having issues starting or that the computer components in your car are not working correctly- do not worry we can fix it all. Ali's has the latest equipment and technology to quickly and accurately diagnose any problems that are occurring within your electrical system. And then we will provide you with affordable, quality repair options. At Ali's, we provide total car repairs and maintenance so that even if your issue is not with the electrical system we can get the problem solved and your car working correctly. We have been serving the Bellevue community for over a decade and we even offer a local courtesy shuttle for your convenience. 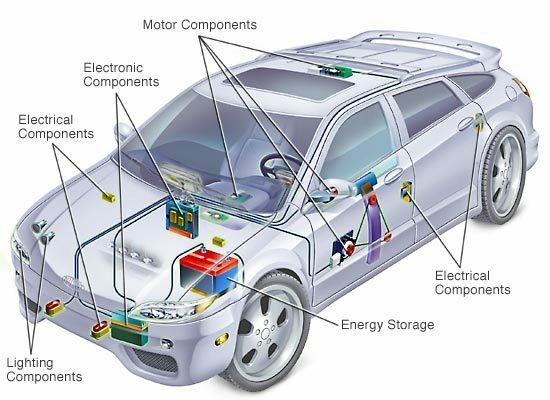 Do not worry about your car's electrical issues any longer- give Ali's a call today!